Department: Family Medicine/Urgent Care, Gynecology, Orthopedics & Sports Medicine. 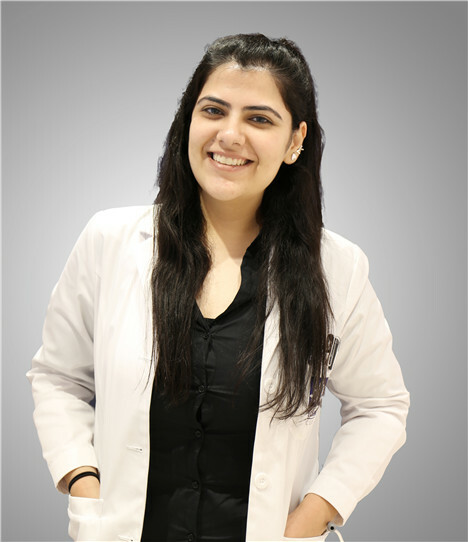 Priyanka Hingorani serves as a full-scope physician at Yosemite Clinic. She graduated with an MBBS (Bachelor of Medicine and Surgery) from Fudan University's Shanghai Medical College and completed her internship at various public hospitals in Shanghai such as Zhongshan Hospital, Hua Shan Hospital and Pudong East Hospital. Additionally, she gained overseas medical elective experience at Singapore General Hospital (Obstetrics and Gynaecology), Addenbrookes Hospital affiliated with Cambridge University (Emergency Medicine), Queen Mary Hospital affiliated with Hong Kong University (Orthopedics), Royal Children's Hospital affiliated with Melbourne University (Endocrinology), and Northern Hospital affiliated with Melbourne University (ICU). She was also part of a medical research team in the Obstetrics and Gynecology department at Hong Fang Zi Hospital affiliated with Fudan University.